If you want to earn money by referring players to head or tail bet casino you can use our affiliate links in your website ,blog or forum posts. 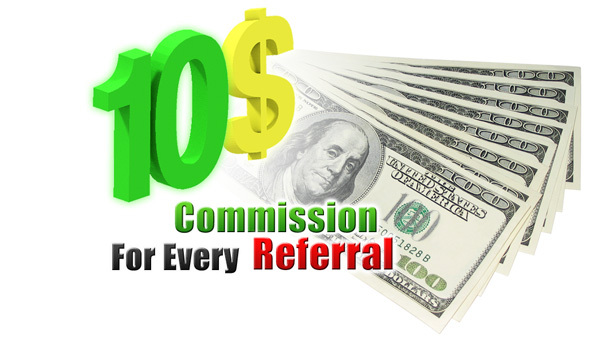 You will earn 10$ for each qualified player that you refer to us. You need to register in the website to participate in our affiliate program. Your commission will be released as soon as the player reaches the 5-star bronze, you can consider the referrals progress in your referrals panel.